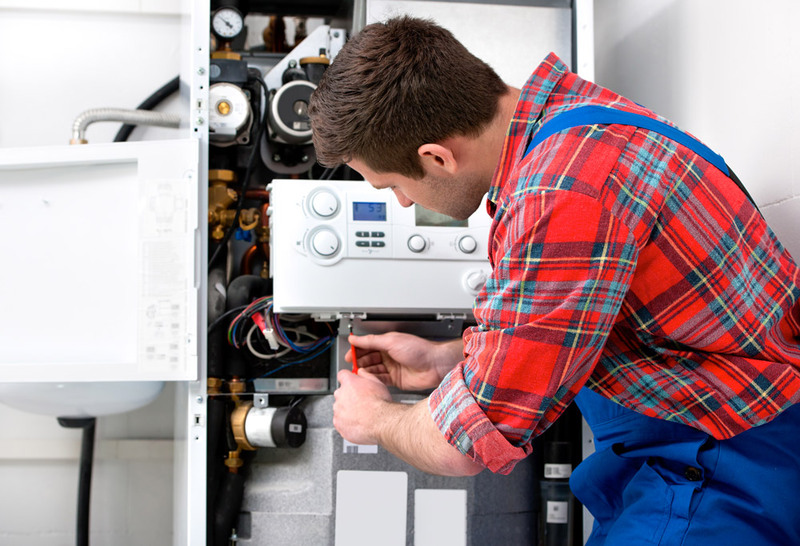 Pro Heating understand that sometimes things can go wrong, but there’s never an excuse to allow unqualified boiler fitters work at your property. In October 2016 several incidents made the national news. In both instances unqualified, or rogue boiler fitters had caused extreme damage to properties, and caused potentially hazardous situations. Do they come with a reference or are they open to me talking to previous customers? Does the business have insurance? What about individual boiler fitters? If you’re looking for a stress-free boiler repair or service then Pro Heating are your boiler fitters! We also design and install bespoke central heating systems. Contact us today.